What’s the Project? 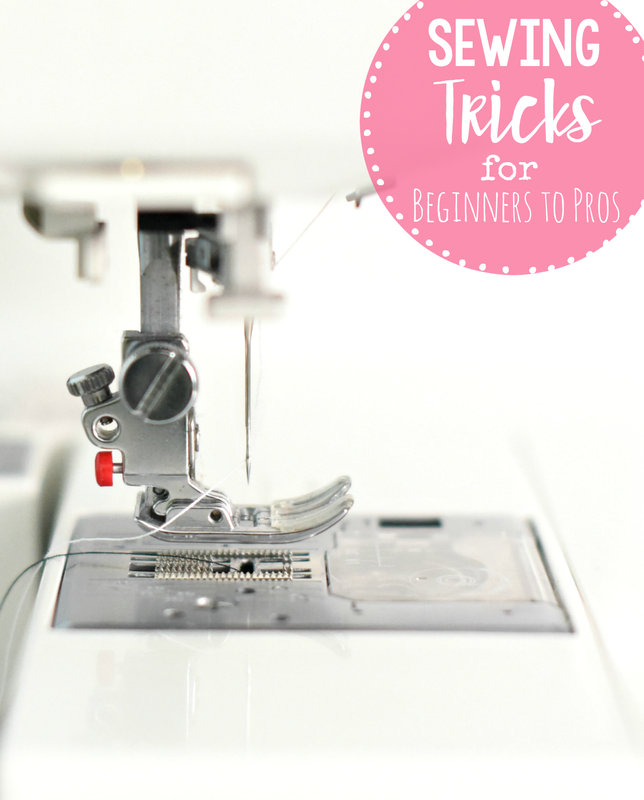 Whether you are new to sewing or you’re an old pro, these sewing tips are going to help you master your skills. 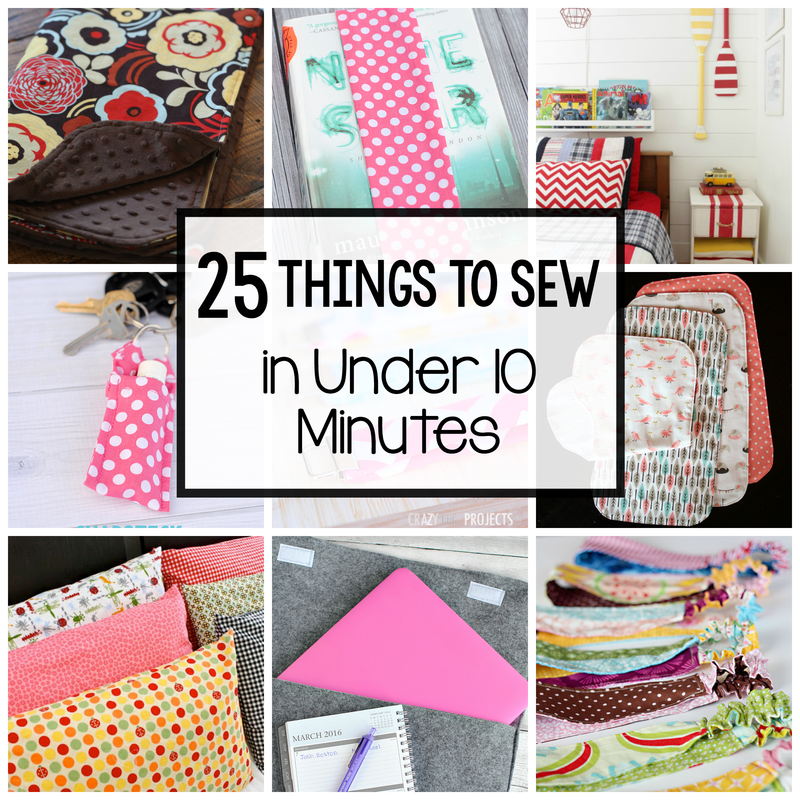 Tons of sewing tricks and hacks to improve on all of your sewing skills. 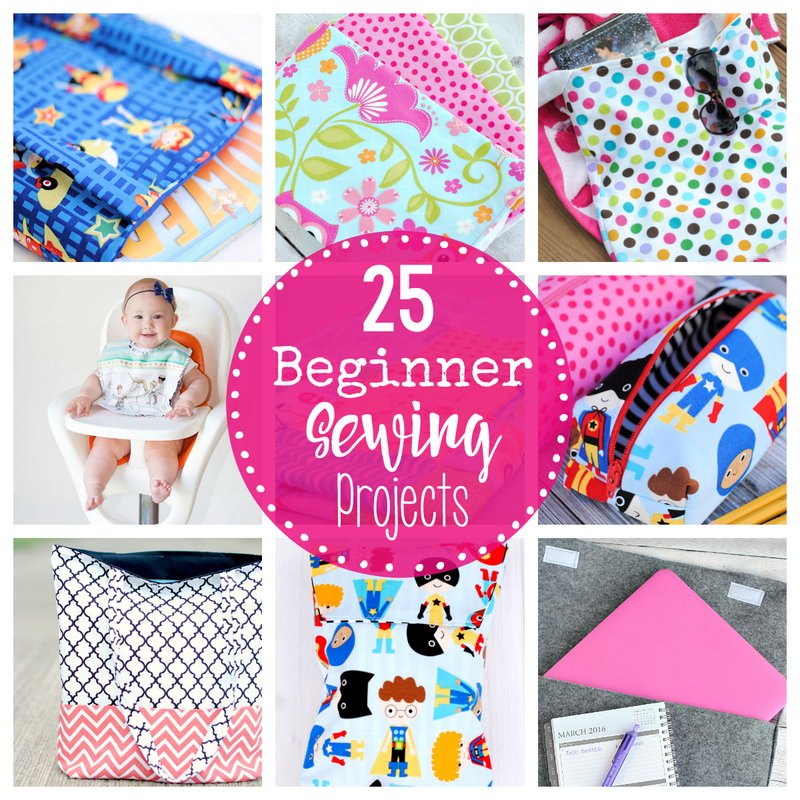 With so much excitement about learning to sew, improving skills and easy sewing projects, I thought it would be a good time to pull together a list of all sorts of sewing tips and tricks for beginners, pros and everyone in between. Even if you’ve been sewing for a long time, there are probably techniques you haven’t tried. And it’s fun to try new things right? Let’s face it, probably almost all of us have things to learn and things to work on in our sewing, so today I’ve got a list of 50 Sewing Tips, Tricks, and Techniques to help you in your projects. Here we go! I’ve broken it down into categories to make it easier. If you find other great tips and tricks online that you think would benefit others, feel free to send them to me and I can add them in. What Supplies Will I Need to Start Sewing? Hopefully, these sewing tips will be helpful for you in your sewing journey! And be sure to join me on Pinterest where I pin sewing tips, sewing projects and all sorts of other great sewing ideas. I don’t have any tips, but my home eck (sp) teacher was the best. That is where I learned how to sew better, however, I don’t sew much so any tips are appreciated. The teacher also gave us sheets that I saved for 20 some years. Then I realized I had those tips down. However, I find on pinterest how to do a zipper, which kind of intimidate me. I total agree with you. 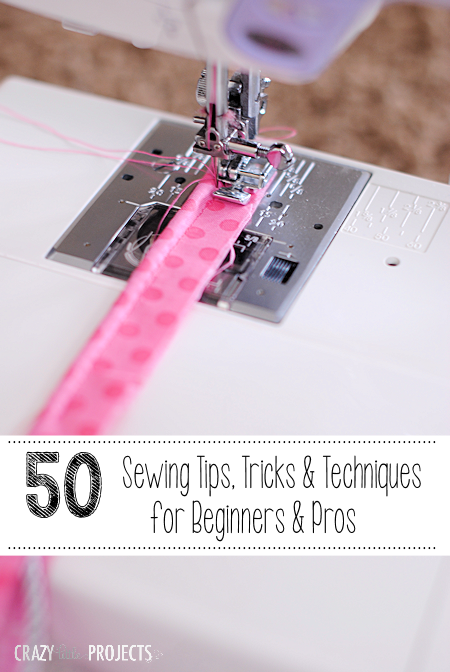 With 50 Sewing Tips for Beginners, people like us have a great list to learn sew better. 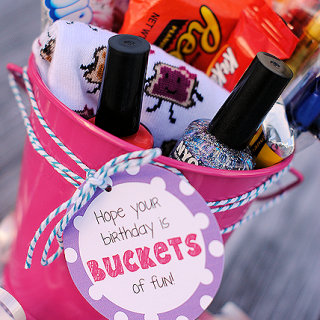 Thank Amber so much ! I changed my mind, I do have one tip. Maybe everyone knows, but ironing makes such a professional look when you do it as you go and in the ends it pays off. Amen Diane! And no, not everyone knows this. Pressing as you go can make the difference of looking homemade and looking professional. I make my students do this and they are amazed at the difference. Thank you for reminding everyone. Would you care to explain in more detail what you mean, Diane and Susan Treloar? English is not my first language and I am not sure what you mean by “ironing as you go”. Thanks a lot! Cristina, I help people with their sewing projects often. Quilting, crafting and clothing, it’s all the same. After you sew 2 pieces of fabric together, it helps to press your seams – open or to one side. If you do the pressing and ironing as you sew the project together, the finished piece will look more professional and less home-made. You will be amazed at the difference this one step makes. Hi Diane, I do this all the time, I don’t know how anyone can make a wearable garment without ironing seams open/to one side etc. as you go. I thought everyone did that! Thank you for putting this information all in one place! So helpful!! This compilation is amazing. Thank you so much!! Thank you Amber! This newbie appreciates your tips and tricks. Blessings! Oh Amber–this is great resource! Thank you so much for putting this together!!! You are a saint!!! I don’t feel nervous about sewing at all anymore. Thank you! At last, a proper ‘ learn to sew the basics’ site with proper pictures and everything! This is great stuff. Thanks for taking time to put this together..
We are NEVER too old to learn a new trick. I haven’t looked at them yet, but I plan on it. A seamstress always looks for ways to make her work simpler, hopefully, easier and quicker. I love talking to others about sewing, tips, or where to buy. Looking forward to a little inspiration time. Thanks. Sew on! These are so great! Wondering if you’ve come across any spot-on articles for guidance around a walking foot. Mine is giving me a heck of a time! I haven’t seen any. I wonder if something is wrong with yours though because I have used one and it was very simple? Do you have the right kind for your machine? I haven’t ever tried it. Search pinterest because I have seen some bloggers post tutorials there. My tip is to always cut your thread ends off as you go. 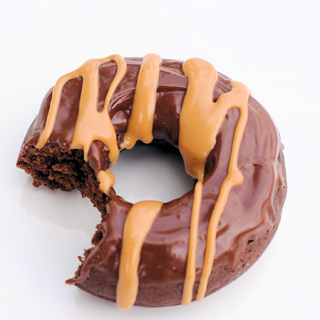 The truth is that I have never even tried one! I always put a notch on the sleevehead when I cut it out. I also always sew three basting lines on the sleevehead to gather it into the sleeve, one quarter of an inch above the seam line, one on the seam line and one quarter of an inch below the seam line. This way, if one breaks when you are gathering it, you still have two left to use. I do this on any piece that I have to gather. 50 tips, wow! Great list. I’m having trouble coming up with more than 5 for the little YouTube sewing tutorials I’ve been trying to do, lol. I started out as a beginner with Sewing Techniques from the Fashion Industry from Laurel Hoffman. Really helped me up my skill level and I’m glad to see you covered most of the brilliant tips. This was an extremely wonderful article. Thank you so much for supplying this information.